If you fancy yourself a pharologist, or lighthouse lover, there is a trio of Caribbean Lighthouses to put on your must-visit list. 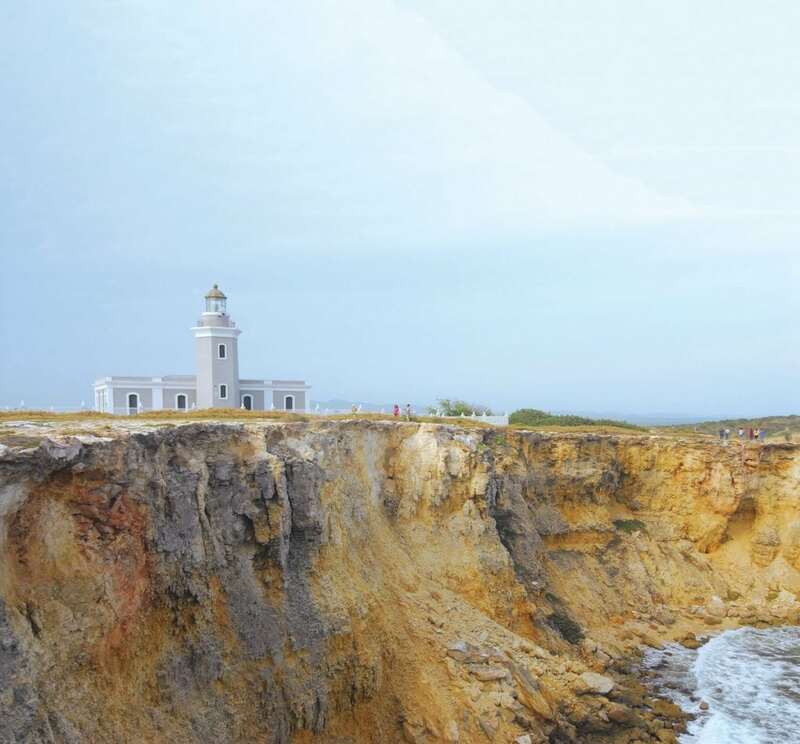 The first is the Los Morrillos Light located on the far southwestern corner of Puerto Rico. Built in 1882 and majestically set atop 200-foot-high limestone cliffs, the light remains in operation today. Second, but inactive—yet popular due to its prominent position in front of the Hilton Barbados Resort—is the 1855-constructed Needham’s Point Lighthouse. Last, don’t miss the 66-foot-tall, still-functioning light on Klein Curaçao, a small island offshore mainland Curaçao that’s reachable only by boat. The off-the-beaten-track destination, which also boasts the red brick ruins of a lighthouse that was owned by an actual lighthouse keeper, makes for a pharologist’s dream day trip.